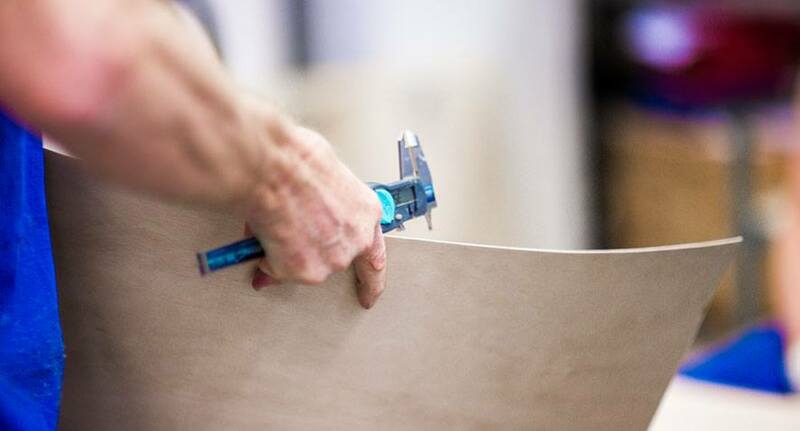 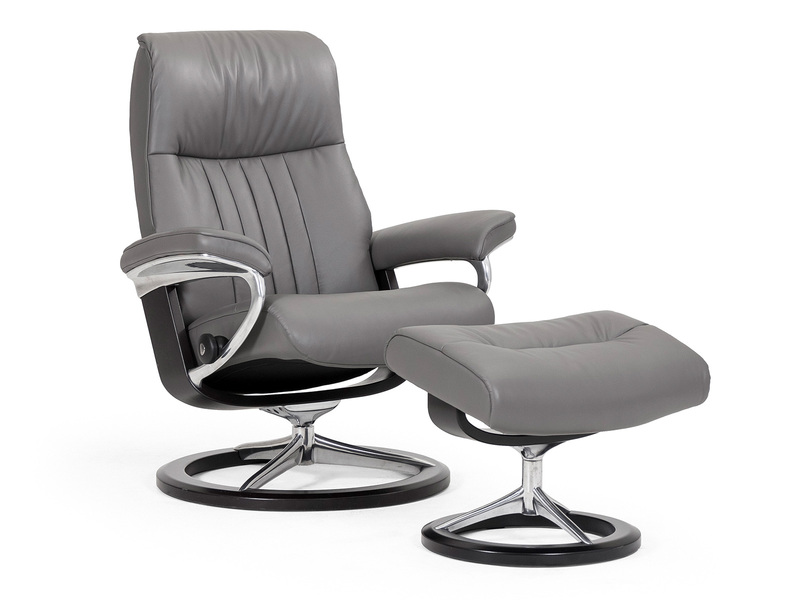 Stressless Crown – a traditional recliner with unique sitting comfort When designing the Stressless Crown, we went back to our roots. 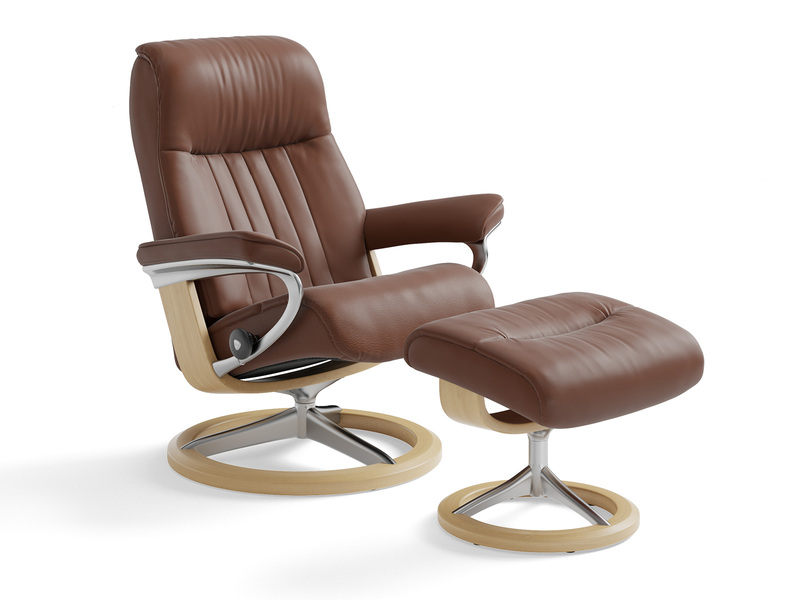 The legendary Stressless Royal, which was introduced in 1981, became our starting point for this new venture. 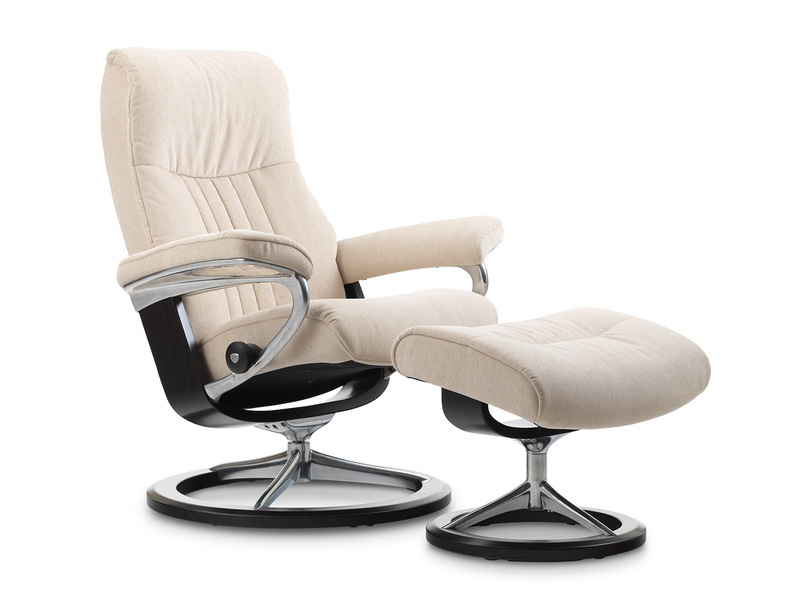 We added design features from the new millennium, and voilà: A new Stressless is born. 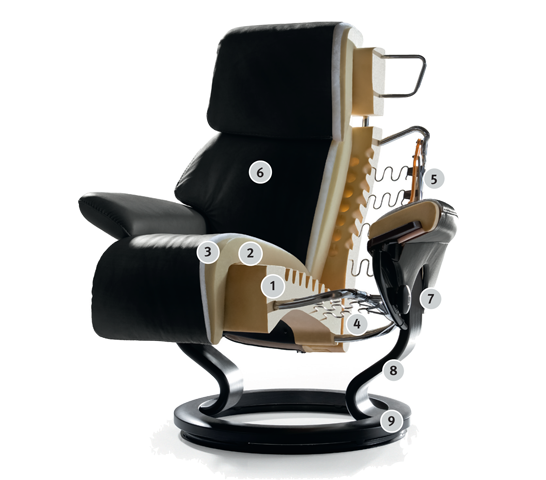 The characteristic «bucket shape» still provides the unique sitting comfort, while the facelift gives it a sharper and more updated look. 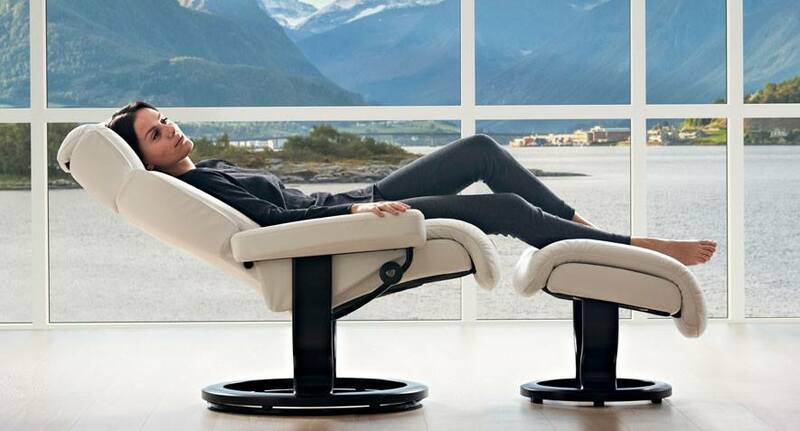 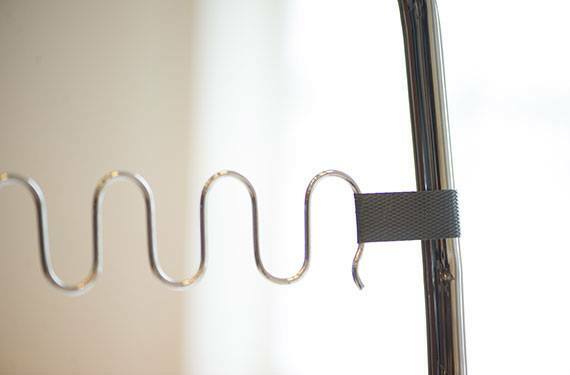 We have of course included our latest patents to give you the world-class recliner you’d expect from a Stressless.